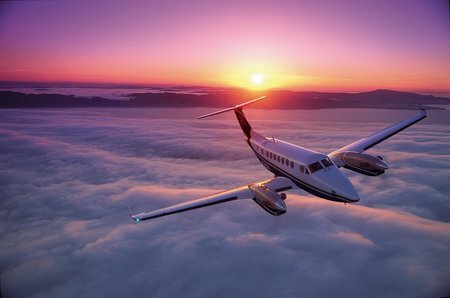 ORLANDO, Fla. (Oct. 29, 2012) – Hawker Beechcraft Corporation (HBC) today announced that Prince George-based Northern Thunderbird Air (NT-Air) has taken delivery of a new Beechcraft King Air 350 to be placed into air ambulance service. 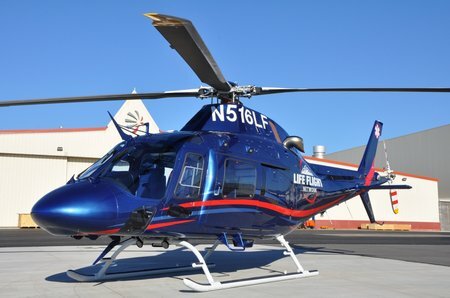 The aircraft was delivered in early September and taken to the Hawker Beechcraft Services (HBS) facility in Wichita, Kan., to be fitted with equipment to enhance air ambulance missions throughout British Columbia. 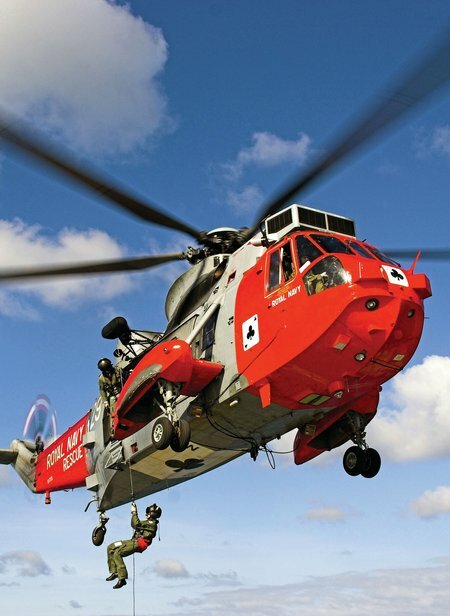 In an engaging talk at the Maritime Museum in Falmouth on November 5, join Lieutenant Commander Andy Watts as he talks about the work of 771 Naval Air Squadron. 771 Squadron based at RNAS Culdrose near Helston, provide Search and Rescue cover across the South West; 24 hours a day, 365 days of the year. They carry out over 200 rescues a year, often putting their own lives at risk, from sailors plucked to safety from their storm tossed vessels to rescuing swimmers, surfers and cliff walkers in difficulties around the region’s coastline. 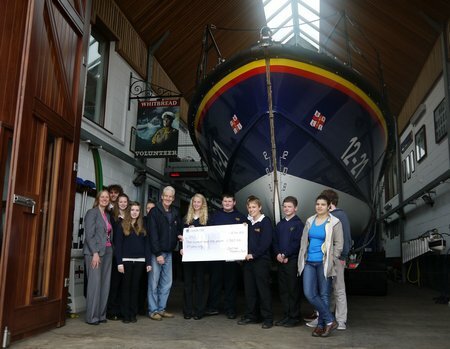 Students and teachers visited Exmouth RNLI on 22 October, one month on from when they raised money to remember Harry Patch and the role he played in World War one. Students raised £360.64 from a cake bake, poetry writing and creating a montage portrait of Harry Patch from a number of photos of him as a young soldier. 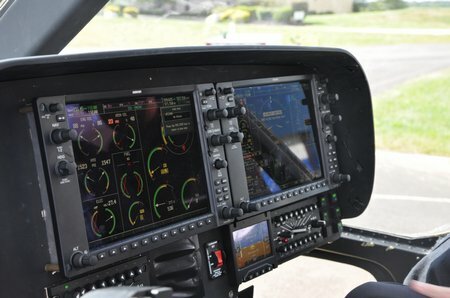 AgustaWestland, a Finmeccanica company, is pleased to announce the launch of the AW119Kx, the latest evolution of the proven and successful AW119 single engine helicopter, which features the Garmin G1000H glass integrated flight deck system and the very latest avionics, including synthetic vision, moving map, highway in the sky and obstacle/terrain avoidance systems, to improve situational awareness and increase safety. 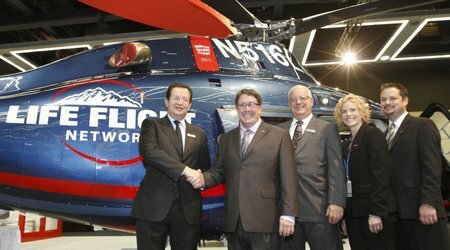 Certification of the AW119Kx is scheduled in the first quarter of 2013. Exmouth-born Rebecca Newman will be singing at the Exmouth Pavilion on 18 November as part of her ‘Coast to Coast’ UK tour. Rebecca will be returning to the very same stage she performed her first ever solo at the age of 14, this time headlining her own show. 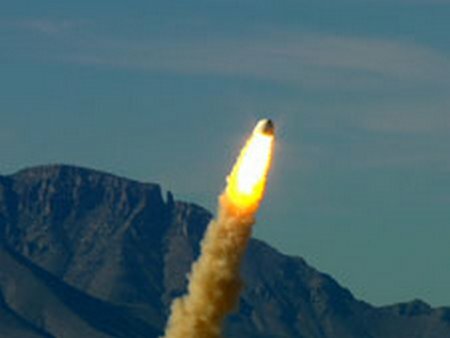 VAN HORN, Texas — NASA’s Commercial Crew Program (CCP) partner Blue Origin conducted a successful pad escape test Friday at the company’s West Texas launch site, firing its pusher-escape motor and launching a full-scale suborbital crew capsule from a simulated propulsion module. 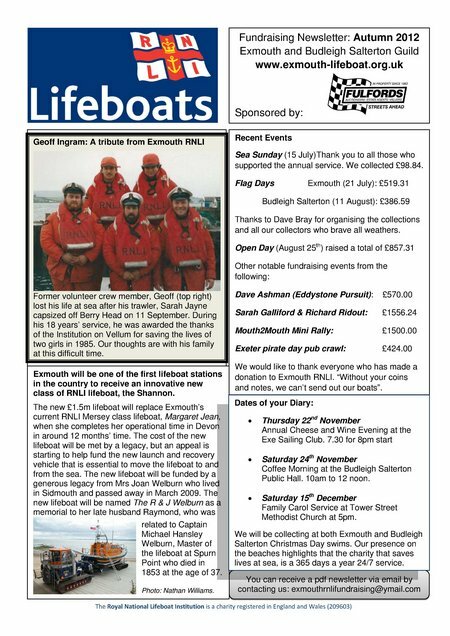 A pan pan message was sent out and the Ballycotton lifeboat crew pagers were activated. 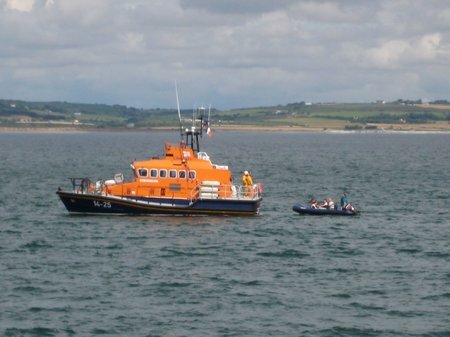 The alert was for a capsized sailing dingy 1 mile north east of Ballycotton lighthouse with one person on board. The lifeboat crew assembled at the lifeboat station and the Ballycotton lifeboat, Austin Lidbury, was launched. the crew who were involved in the rescue, from left to right: Stefan Schumacher, RNLI crew member Ben Mitchell and Gerwin Van Sighem. 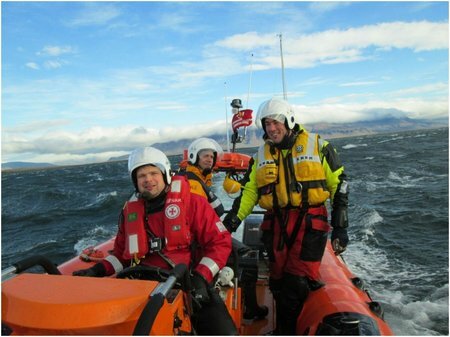 A Humber and Sunderland RNLI crew member was recently involved in rescuing a yacht that had got into trouble near Reykjavik harbour in Iceland. 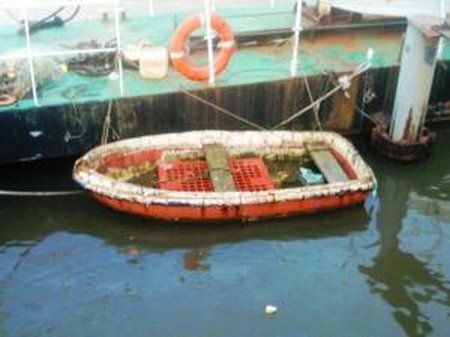 An image of the tender which was towed back into Sunderland Ports South Dock by Sunderland RNLI inshore lifeboat. Volunteers from Sunderland RNLI Lifeboat Station sprung into action shortly after 4:30pm this afternoon (Wednesday, 17 October) to investigate reports of an unmanned small craft drifting off Roker beach, Sunderland.